Natural skin care is the best skin care. With 100% plant-based ingredients, our all-natural elixirs, moisturizers, mists and washes are formulated for all skin types. 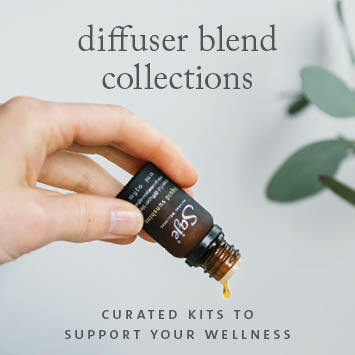 Choose the kit designed specifically for your skin’s wellness.